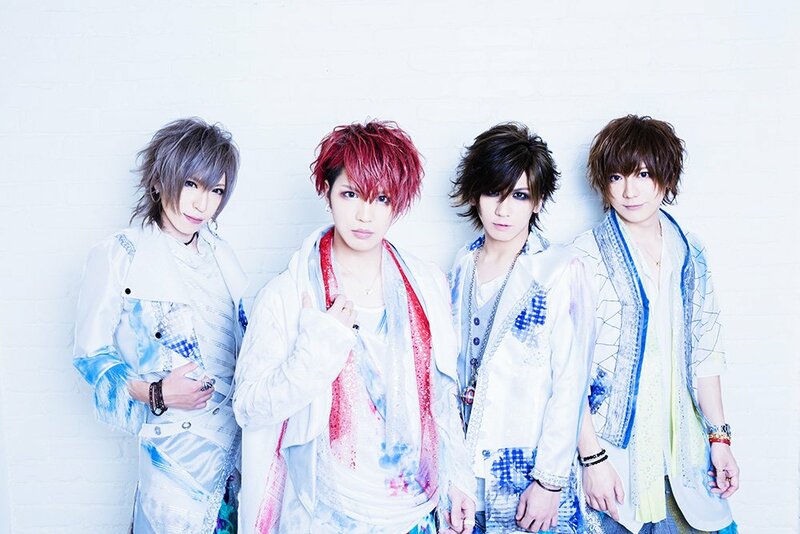 Visual Kei band GUILD will return to Korea and perform there again for the first time in 5 years. Fans of GUILD had to wait for them for quite a while - in Japan but also abroad. Now the band announced that they will perform two days in Korea this spring! The concerts will take place on March 9th and 10th at The Convent Live Pub in Seoul. One ticket costs 66.000 Won. If you're planning to go you can check out more details on the band's website. Last summer GUILD returned on stage with a new member: ex-Kameleo's guitarist TAKASHI. On February 8th fans can finally looking forward to a new CD, even though it's only live-limited. "bergamot" (ベルガモット) costs 1500 Yen and can be bought during the band's upcoming tour that starts on February 8th and lasts one month.